I'm currently working on a brand new collage. I absolutely love creating surreal designs using vintage items I've found along the way and my own photographs. 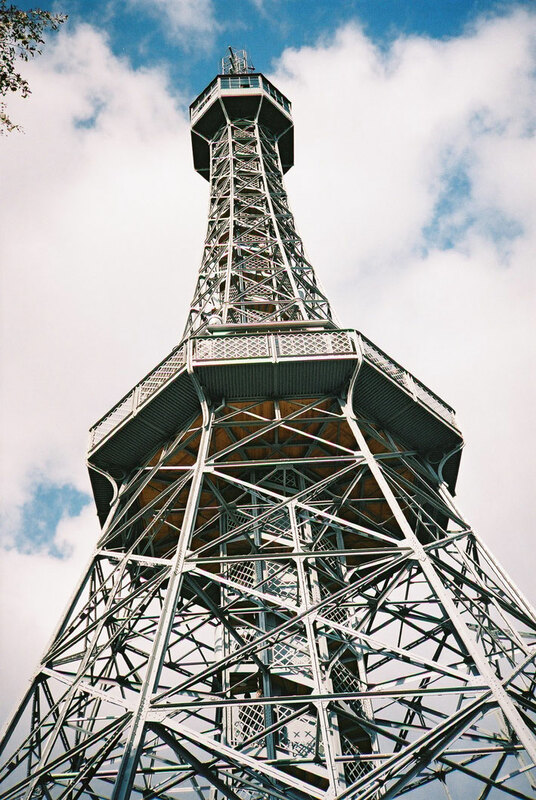 I've dug out some photos of the fantastic city of Prague I took a few years ago. I'd forgotten how amazing the architecture is there, a mash up of styles that reflects the history of the place. 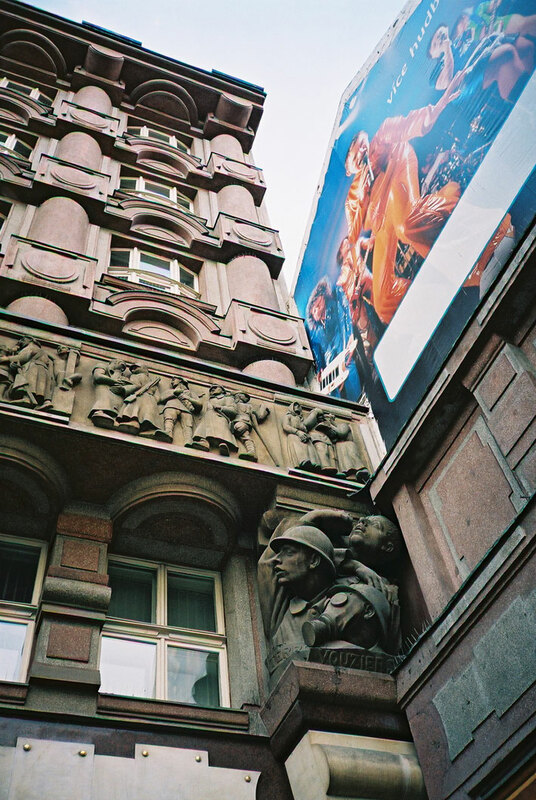 Solid Eastern European architecture next to cheesy modern advert! Petrin Observation Tower in Prague, that also features in my new collage. 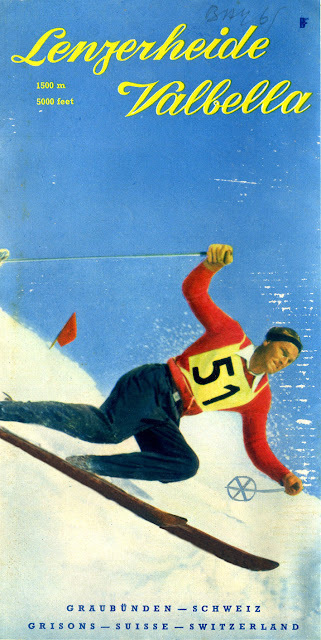 Great 1950s Swiss skiing resort leaflet. 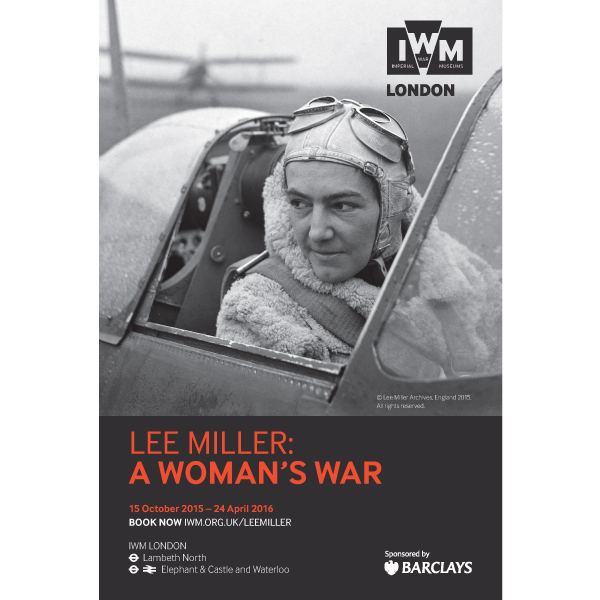 Lee Miller: A Woman's War exhibition at the Imperial War Museum in London. A must see show of the iconic photographer, who led an extraordinary life. Focusing on her work during the Second World War, she went from producing fashion photoshoots for the British version of Vogue, to gripping frontline photos from France as the Allies pushed back the Germans after D-Day. 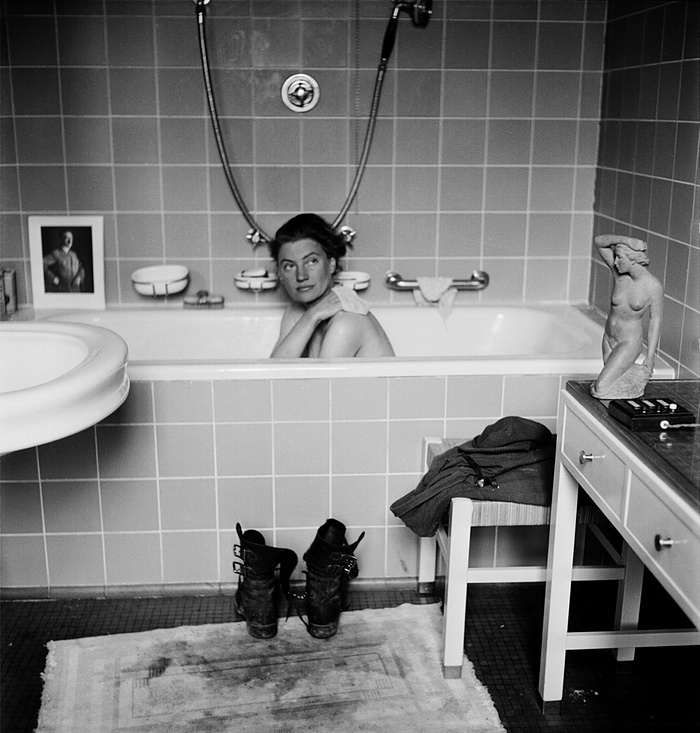 From harrowing experiences of seeing the concentration camps to nicking stuff from Eva Braun's flat, she literally ended up in Hitler's bath! a Polish pilot in 1942. 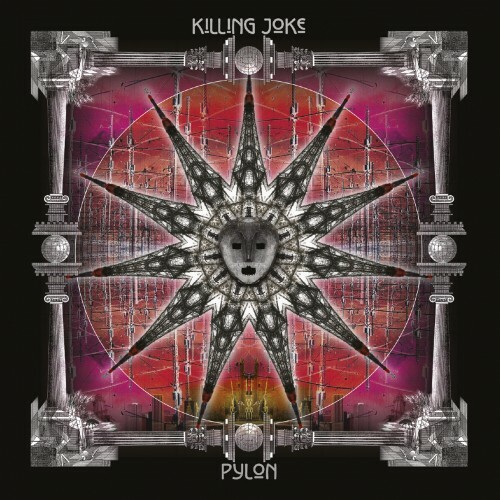 To Killing Joke's staggering new album Pylon. Another titanic set of songs from the post-punk/industrial/metal legends, whose twisting and turning jagged anthems show a unabated and unique creativity. I also have the memories and ringing ears from their recent gig at the Camden Roundhouse, which was the best I'd seen of them in years, an unbelievable night! The latest album from the mighty Killing Joke. The much respected 1970s TV series Secret Army. 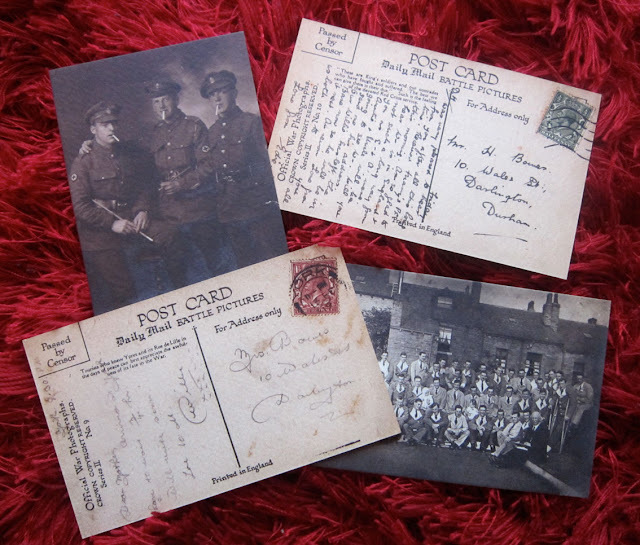 Which featured a resistance network rescuing Allied airmen in Second World War Brussels. I had vague recollections of the series as a child, particularly the amazing opening titles and chilling music. I remember it feeling very serious and had a certain darkness to it. Watching it back, I can now see how wonderful it was. Pulling no punches, it is often a moral maze of dilemmas, difficult decisions and downright bravery to all who were concerned. There is a refreshing evenhandedness towards the German characters and being based in Belgium, it tells the overlooked story of their resistance. The first series on BBC TV was a unheard of 16 episodes, which helped the whole story and characters develop. Would never happen now. The complete set, all 43 episodes of it! I'll be back in Dorset for a whole week, staying in the wonderful Burton Bradstock. I'll be checking up on my unit at The Customs House in West Bay and getting in plenty of walks, weather permitting of course! 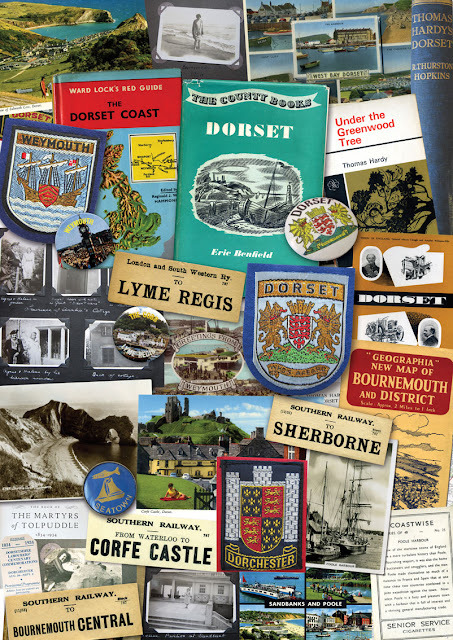 My very own vintage tribute to Dorset! I'll be back at ArtPix Towers soon, to start working on some exciting new projects, which include an online shop and an online magazine!! It reminded me of a trip to the fantastic Woolacombe Beach on a crazily windy day a couple of years ago! 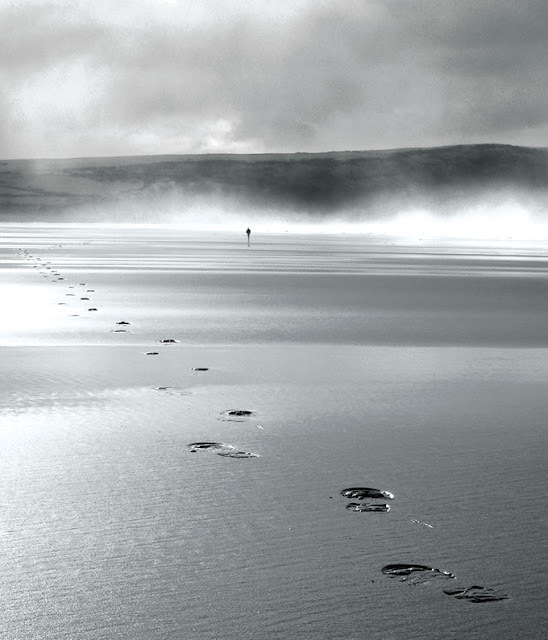 The huge beach in North Devon is one of my favourite places, especially in the winter. There is often just a handful of people around, usually intrepid surfers or dog walkers, and if you walk towards the Putsborough end of the beach, you sometimes have the place to yourself. So take a peep at this pic and imagine the blast of Atlantic sea air in your face!! 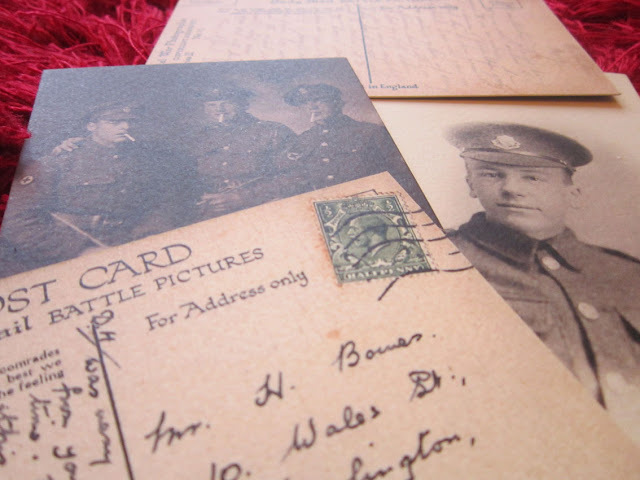 Armistice Day – the eleventh hour of the eleventh day of the eleventh month. Whilst the politicians will jostle for position with their pristine poppies and the press will show endless pictures of royalty 'doing their bit' at the ceremonies, we, the people, will reflect on how the everyday person fought a war. 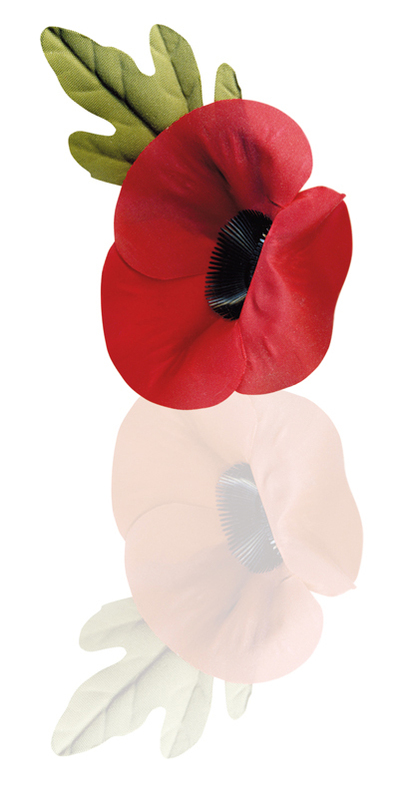 I would love one day to see a Remembrance ceremony without any politicians, royalty or religious leaders present. The very people who start wars! This is why Siegfried Sassoon will always be one of my heroes. A person who endured the very worst of trench warfare and combined his biting intelligence and satire to the greatest effect. Published in the Cambridge Magazine, 17 August 1918. Martin Bowes has been joined by Anni Hogan and guest performer Wolfgang Flür from Kraftwerk, to create a personal memorial to the First World War. Dedicated and inspired by his grandfather William Bowes, who was severely wounded at Ypres in 1917, this immaculately presented album will stay with you forever. 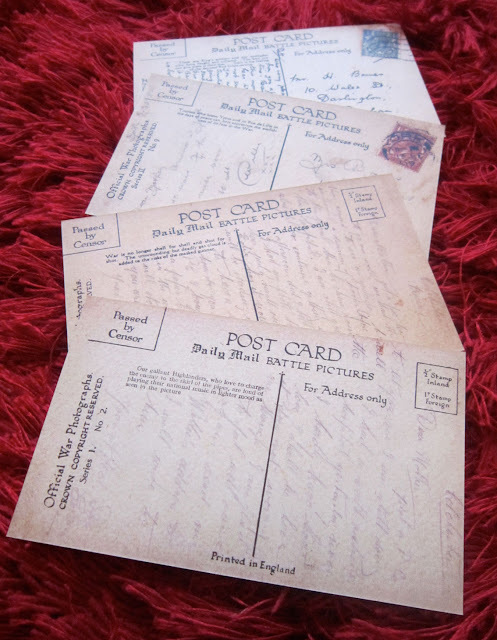 Gathering together treasured family mementoes of the time to illustrate and tell the story, there are beautifully recreated postcards written by William and letters from hospital staff and chaplain reassuring his family their son is recovering from his injuries. The Great War is a still a searing dark scar on our consciousness. It plays out to us in silent monochrome images, the sounds of that time are lost to us, the noise of gunfire we can only imagine. We now have a soundscape to associate with those images of a generation walking into the inferno that would destroy them. 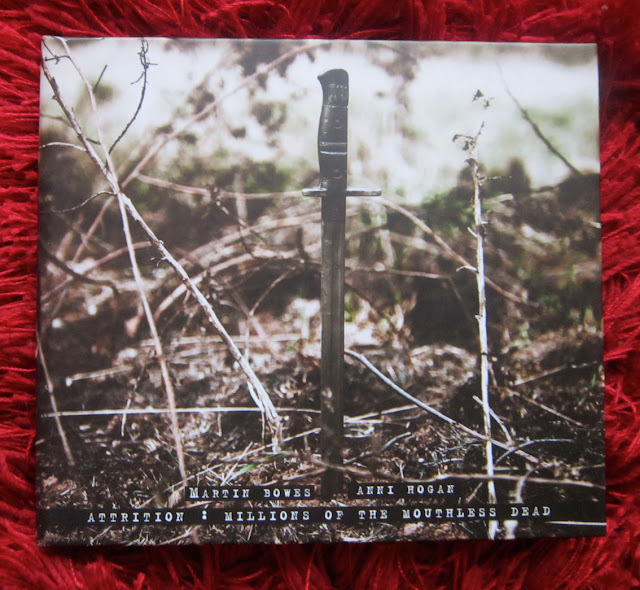 It is therefore an intense, emotional and gut-wrenching experience to listen to this stunning album. Taking its name from a Charles Sorley war poem, it starts with another Great War poet, Wilfrid Owen, and his searing Anthem for Doom Youth, dramatically read out. The sounds, moods and feelings mixed with echoes of marching troops, shouting voices, shellfire and the stark, sharp piano from Anni Hogan fill you with a sense of foreboding. The whole time, images are conjuring up in your mind, such is the intensity. 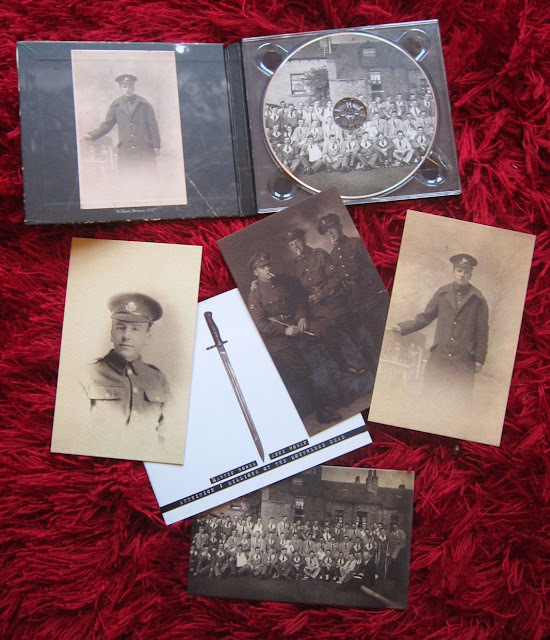 As the album is meant to be an inclusive memorial to ALL who served, there are also evocative snippets of French and German poems and voices. The importance of this work cannot be underestimated. Finally we have a soundtrack and aural sensation for those calamitous events. I was reminded by this album of something that happened to me in France. I have a relatively ambivalent attitude to ghosts and spirits, but one experience stayed with me. Whilst standing in Thiepval Cemetery, which stands right on the front lines of 1916, I noticed in the silence, the wind blowing through the huge trees of the neighbouring Thiepval Wood. I then had an overwhelming feeling of hundreds of people nearby, I could sense them. The sensation was that the soldiers are still in the woods, watching over and wanting you to acknowledge their presence. As with the rest of the Somme, it isn't a haunting or disturbing feeling, but one of absolute calm. Nice to see in the news recently that Chelsea fans had clubbed together to get a headstone made for a Chelsea legend. George Hilsdon was Chelsea's first super star striker, signing for the club in 1906, bagging a fantastic 5 goals on his debut. He went on to become the first player in the club's history to score 100 goals and also scored an incredible 14 goals in 8 England appearances. He also represented West Ham with flying colours. 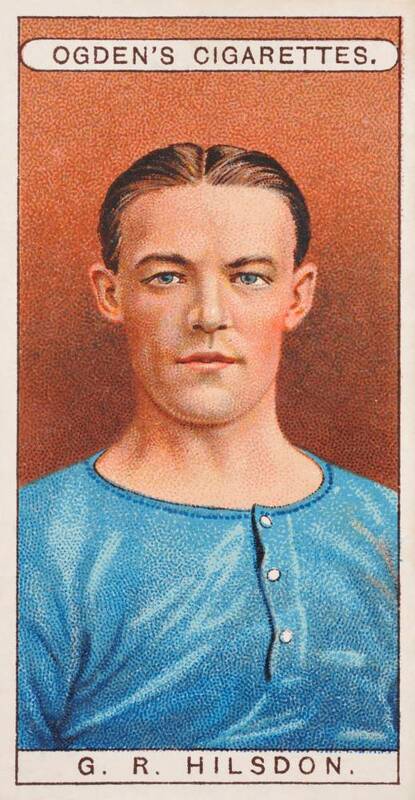 His post Chelsea career wasn't so good, having copped a lung full of mustard gas at Arras in 1917, his playing career was all but over and although he spent time on the London stage in a theatre production, he died a lonely death and tragically only 4 people attended his funeral in 1941. However, his name did live on at Chelsea's ground Stamford Bridge in the form of a weather vane, made in his image. Legend was that if the vane wasn't in place the club's fortunes would wane. In the early 1980s the club found themselves in deep trouble, chairmen Ken Bates found the rusting weather vane languishing in a corner, and so had it restored and placed back on top of the East Stand. Chelsea were promptly promoted the next season as Champions. 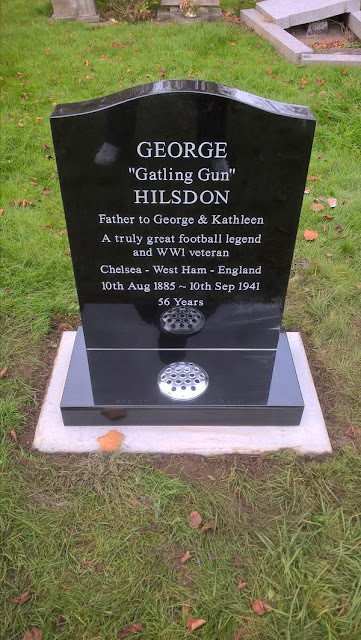 And now George finally has a decent memorial.